The Southern Highlands is a fantastic destination for a country styled get away from it all wedding. The main town is Bowral and it has a number of amazing wedding venues. It’s so close to Sydney or Canberra and yet the look and feel of the Highlands is very different. 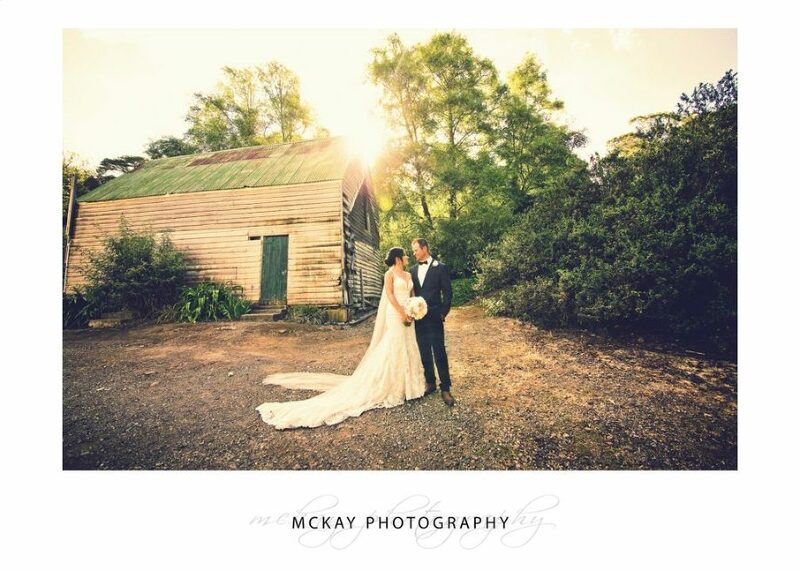 For a country or vintage theme wedding the areas and wedding venues around Bowral are just perfect. Some of the best wedding venues in the area are: Centennial Vineyards, Gibraltar Hotel, Bendooley Estate, Mali Brae Farm, Peppers Craigieburn, Peppers Manor House Sutton Forest, Milton Park, the Briars, and Somerley House Sutton Forest (formerly Summerlees). Churches in the area include: St Francis Xavier in Berrima, St Judes Bowral, St Michaels Catholic Church Mittagong, the Chapel at Chevalier College, and St Paul’s Catholic Church Moss Vale. 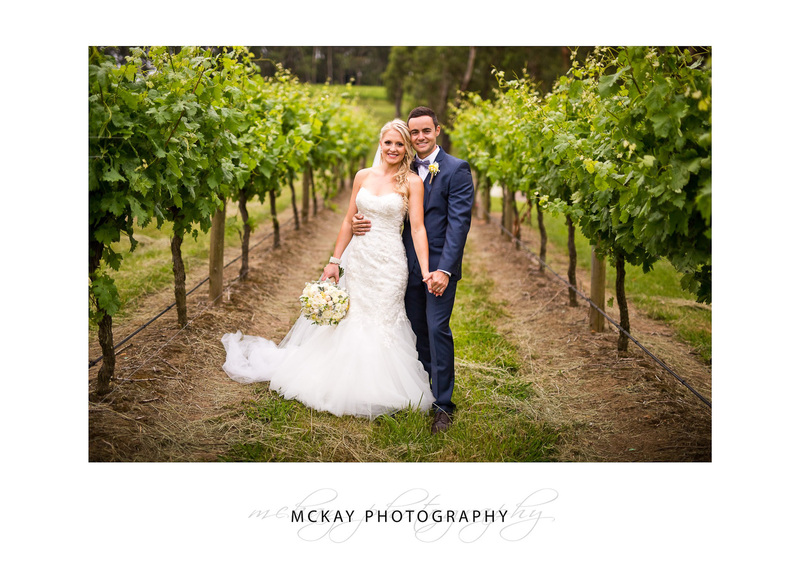 There are a huge number of great wedding photo locations around the Southern Highlands, although many of the wedding venues in the area and Bowral are large enough to have their own beautiful gardens or vineyards on site. There are numerous other gardens, parks and fields that are all an easy drive away. 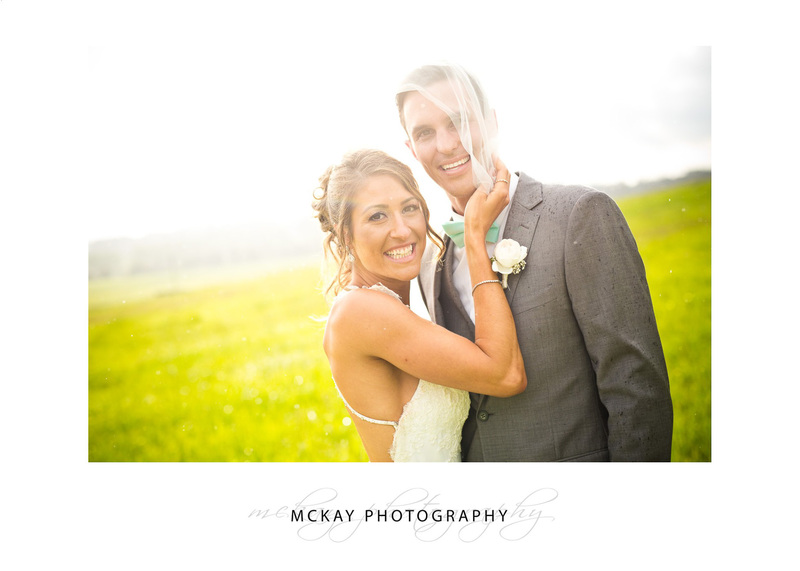 If you’re looking for a wedding photographer Bowral then please contact McKay Photography Bowral.